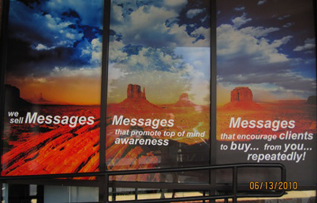 Window Graphics: Custom Storefront Advertising in Alpharetta GA! 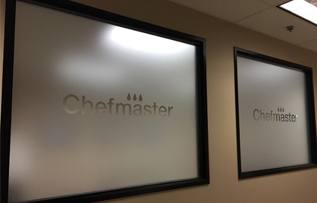 Have You Considered Window Graphics and Frosting in Alpharetta GA? 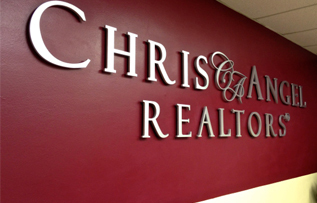 4 Lobby Signs Choices for Alpharetta Business Owners! 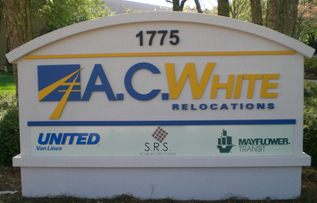 Construction Companies: Need Monument Signs for Buildings in Atlanta GA?